The rollout of the reinvigorated Datsun brand continues throughout Europe with the launch of the Datsun GO+ Panca in Indonesia last week. The GO+ Panca will be built at an all-new plant in Purwakarta, West Java, Indonesia, and will fill the transportation needs of the people of Indonesia with a quality vehicle that is both efficient and affordable. It was announced at the opening gala that Nissan Motor Indonesia has been licensed for the Low Cost Green Car program. 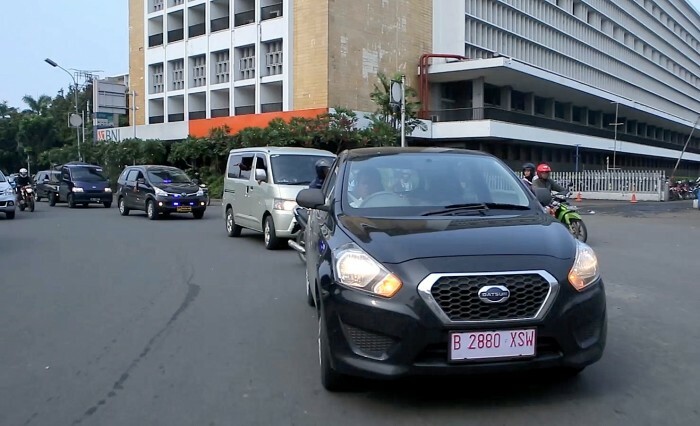 In order for a vehicle to be approved for LCGC, it must be priced between 50,000,000 and 85,000,000 Indonesian Rupiah (IDR), have fuel efficiency of at least 47 mpg, and be comprised of at least 60 percent Indonesian-sourced components. The Datsun GO+ Panca is powered by a 1.2-liter, 68-horsepower engine mated to a five-speed manual transmission. The 85 million IDR starting price is roughly $7,480 USD, and the top-of-the-line 103 million IDR model would be around $9,064 USD. Carlos Ghosn would probably call the Datsun GO+ Panca a “solid” car with a “satisfactory” low price point and high fuel efficiency. 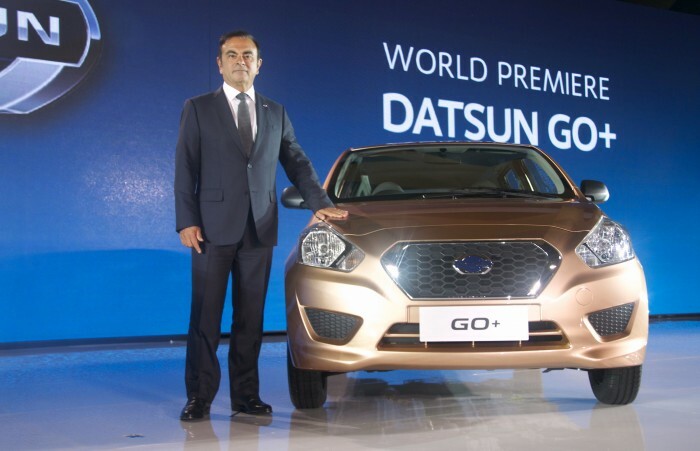 Deliveries of the Datsun GO+ Panca are expected to begin in June, and it is expected that 95 dealerships throughout Indonesia will carry the new Datsun by the end of the 2014 fiscal year. Penny for your thoughts: would you consider the Datsun GO+ Panca if it were available in America?